A sci-fi adventure with animated graphics and multi-solution puzzles. Locations are presented in third-person side-view, akin to Sierra's Quest series. 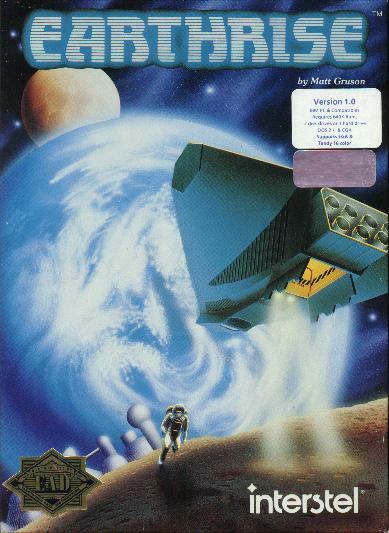 The story concerns an out-of-control mechanical asteroid headed toward Earth, and the player's attempt to stop it. Semi-obscure, but I'd classify it as "uncommon" rather than outright "rare". (That term, along with "mint", is so overused these days.) Comes in a two-piece box.